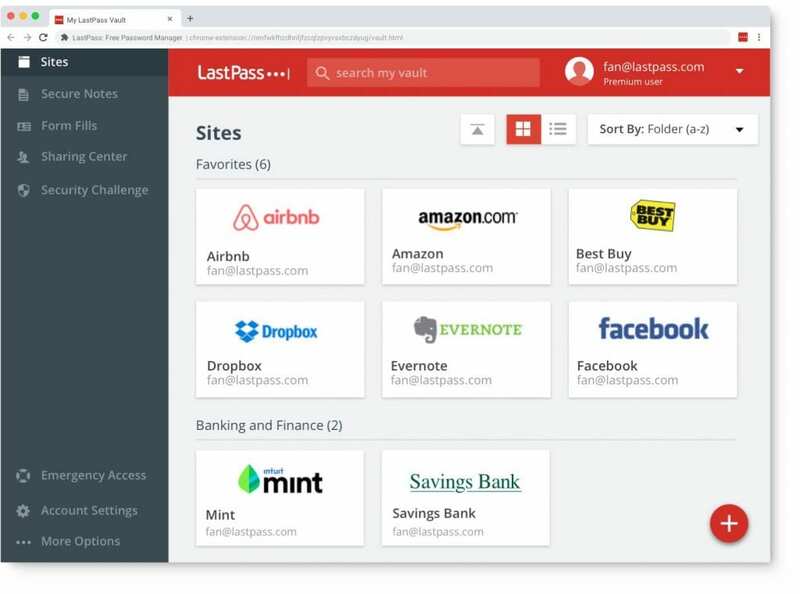 LastPass is a password manager that stores encrypted passwords online (with an encrypted local vault on your machine too) LastPass comes with a web interface, but also includes plugins for various web browsers and apps for many smartphones and users’ machines. A user’s content in LastPass, including passwords and secure notes, is protected by one master password. 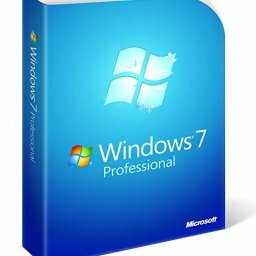 The content is synchronized to any device the user uses. Information is encrypted with AES-256 encryption with PBKDF2 SHA-256, salted hashes, and the ability to increase password iterations value. Encryption and decryption take place at the device level meaning that without the master password it would take a bot over 250 years to crack! Along with this master password, LastPass also allows users to secure your vault with 2FA (which we highly recommend!) meaning that without the combination of your one-time passcode (on your mobile device) and your password that nobody can get in. A number of CETSAT users use LastPass and this gives them the ability to have a different STRONG password for every site / service they use. We only need to log into LastPass once and then it fills in passwords on websites for us automatically. 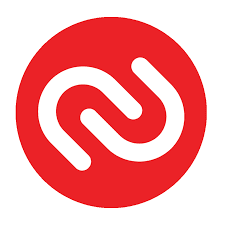 We can also use the LastPass app on our smart phones and smart watches when away from our main machines to be able to securely access and see what our STRONG passwords are. There are other Password Vault providers out there like 1Password, DashLane and Keeper which all have similar features and varying costs. Currently LastPass is Free with services as good as the others paid provisions and is therefore CETSAT’s password vault of choice, as always we will review this as and when other services appear or change. This is article 4 of 5 and next week we will be releasing our final article in this series (Friday) of different methods you can use, and are recommended by CETSAT on steps you can take to secure your email accounts and other online data. Please check back on the 9th November for our next article.